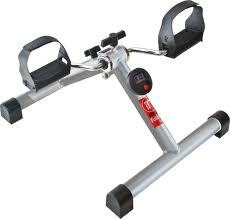 The Stamina InStride Folding Cycle is a convenient tool for busy people who want to get great cardio workouts. 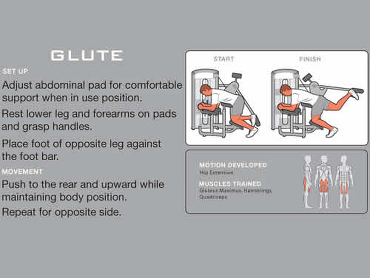 The InStride Cycle is ready to use right out of the box, simply unfold it and start to tone up those thighs, buttocks, and calves. 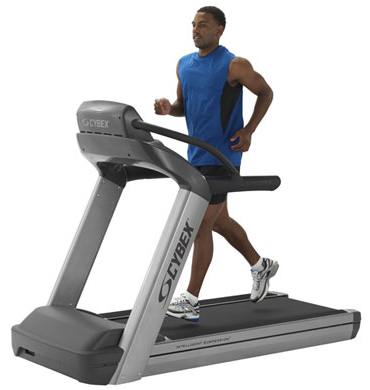 Folding to half its height after workouts, this exercise machine is portable enough to travel to the office with you. 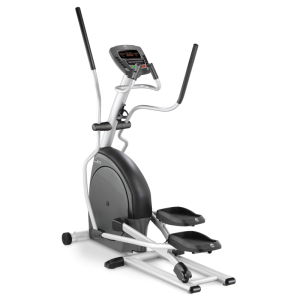 A digital timer tracks the length of your workouts and an easy-to-use tension control allows you to adjust the resistance to provide a proper challenge.